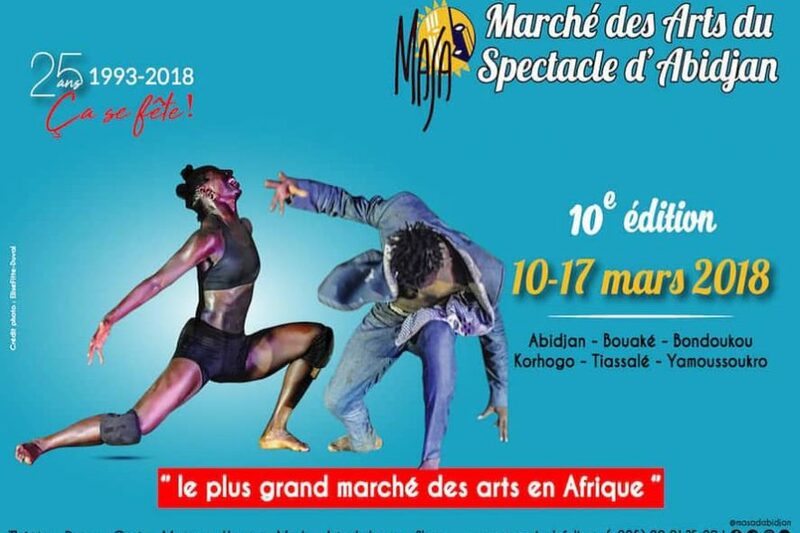 The ‘Culture at Work Africa – The Public Value of Intercultural Dialogue for Social Cohesion in Urban Africa’ project was presented at the MASA 2018 Festival (10-17 March 2018, Abidjan, Côte d’Ivoire), an annual event organised by the cultural platform for the promotion of African Performing Arts – MASA. 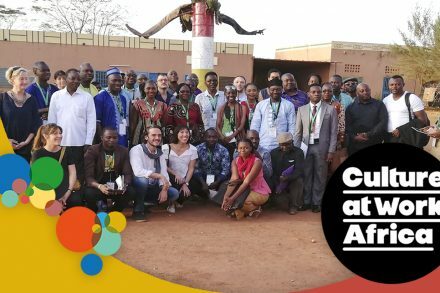 Arterial Network, the IMC, Culture et Développement and CERAV, partners of the “Culture at Work Africa” project, explained to the local and international media the main objectives and activities of this initiative which brings together eight African, European and international partners, and is co-funded by the European Union. 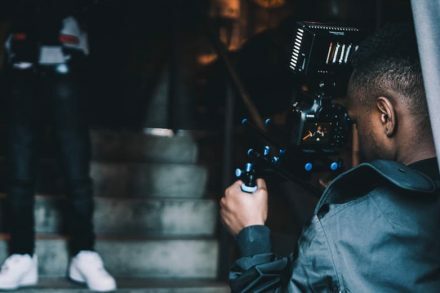 The main activities carried out by Culture at Work Africa until 2021 include: two calls for applications; training and capacity-building of cultural operators, public authorities and cultural mediators; networking and exchanges between different stakeholders; as well as awareness raising activities (campaigns, exhibitions, conferences, etc.) 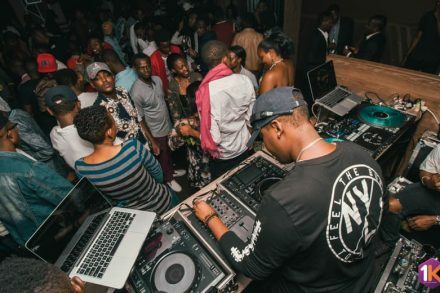 on the importance of culture and cultural diversity for sustainable human development in Africa.